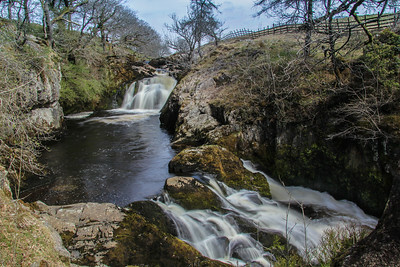 Waterfalls of Ingleton and views of the Yorkshire Dales. 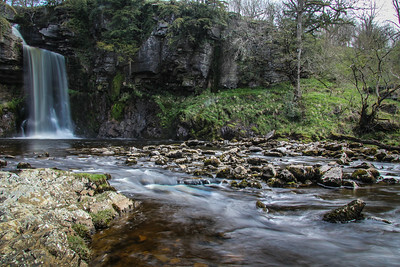 One of the most famous waterfalls in Yorkshire, Thornton Force, where the River Twiss drops 14 metres over a limestone cliff. 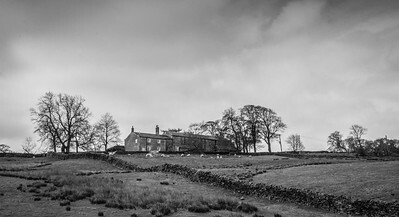 Houses, farms and sheep across the Yorkshire Dales. 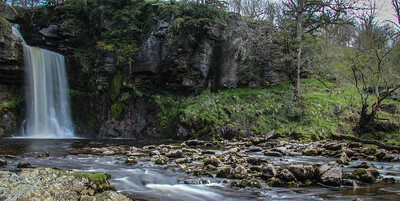 A limestone gorge carved by the River Twiss. Moss thrives here in the damp conditions adding colour to the scene. North Yorkshire views filling the horizon from Twisleton Lane. 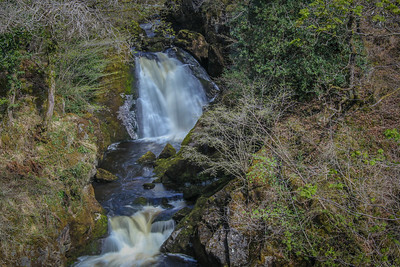 The River Twiss dropping through a steep gorge at Hollybush Spout. 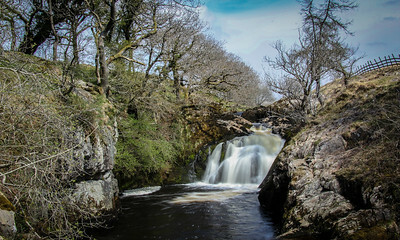 The River Twiss dropping through gorges on the Ingleton Waterfall Trail. 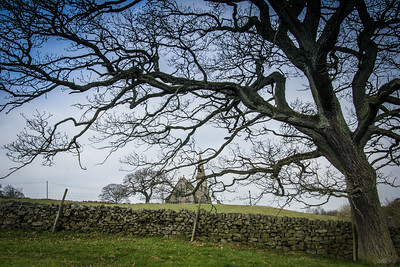 A church in the Yorkshire Dales. Thick vegetation and bracken thriving in the damp conditions above Hollybush Spout. The rolling hills and fields of North Yorkshire seen from Twisleton Lane. 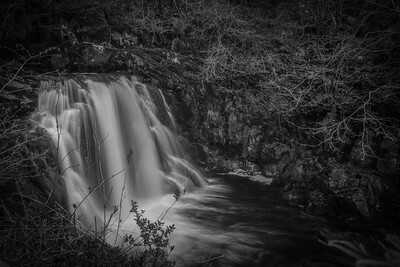 Beezley Falls where the River Doe drops down through the limestone gorge on to Triple Spout - three waterfalls side by side, bottom right. 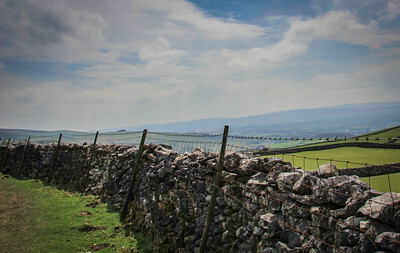 Views across the Yorkshire Dales from Twisleton Lane. 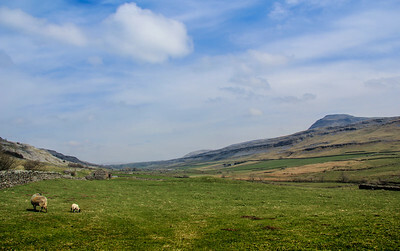 Ingleborough one of the Yorkshire Dales three peaks, in the distance. 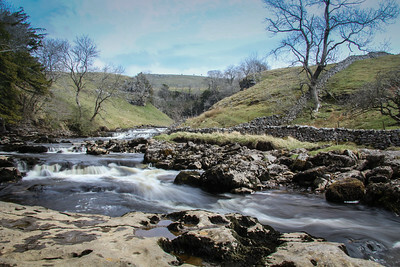 The view of the Twiss Valley from Raven Ray bridge. 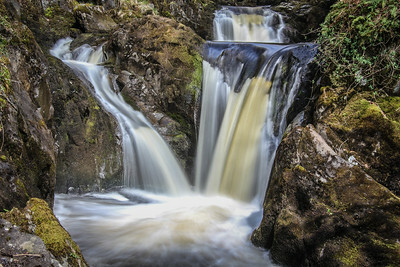 Long exposure to capture the movement of the river. 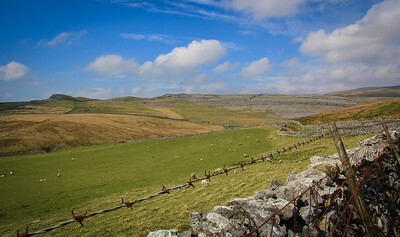 Views from the old Roman road of Twisleton Lane, across the fields above Ingleton. Views from the old Roman road Twisleton Lane, of the Yorkshire Dales. 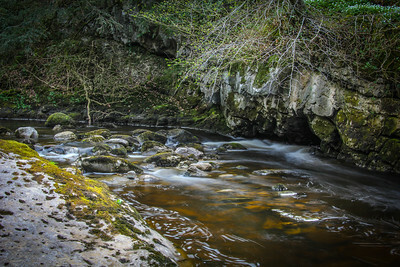 The River Doe dropping through an oak tree wood over Beezley Falls. 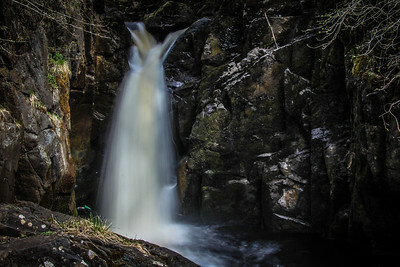 After cutting its way through Baxenghyll Gorge the River Doe drops over Snow Falls. 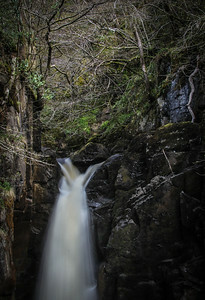 Made up of 5 waterfalls this is a long exposure image of the final section, cutting through the limestone rocks. 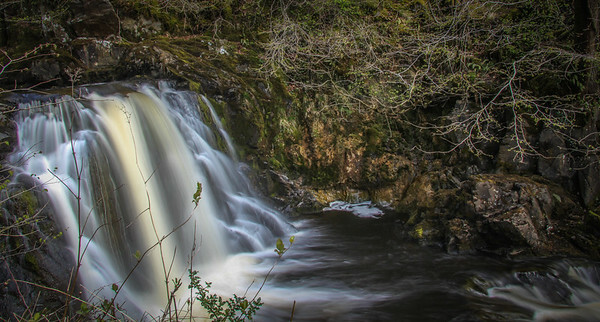 A long exposure of the River Twiss dropping over Thornton Force in North Yorkshire.